Five people have been reportedly killed in a shooting at an apartment complex in Federal Way, near the city of Seattle. According to police, a man and a woman were found dead in a search of the complex, Associated Press reports. 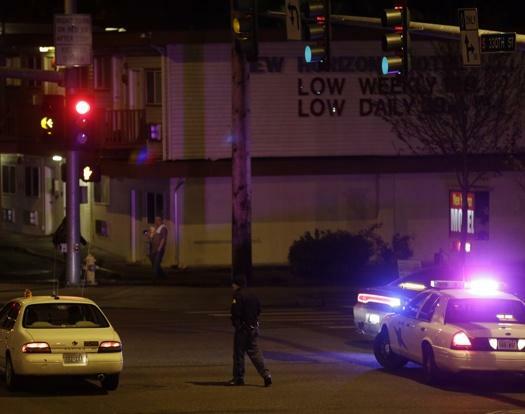 Another two men were found lying wounded in a car park in Federal Way. Police said they opened fire when one produced a gun. Both men later died and another man was also later found dead in the car park. Details are still coming in. “When we arrived, there was a lot of gunfire already being fired and multiple calls, 911 calls of gunfire,” Federal Way police spokeswoman Cathy Schrock said. The incident is believed to be over and no-one is thought to be in any immediate danger.